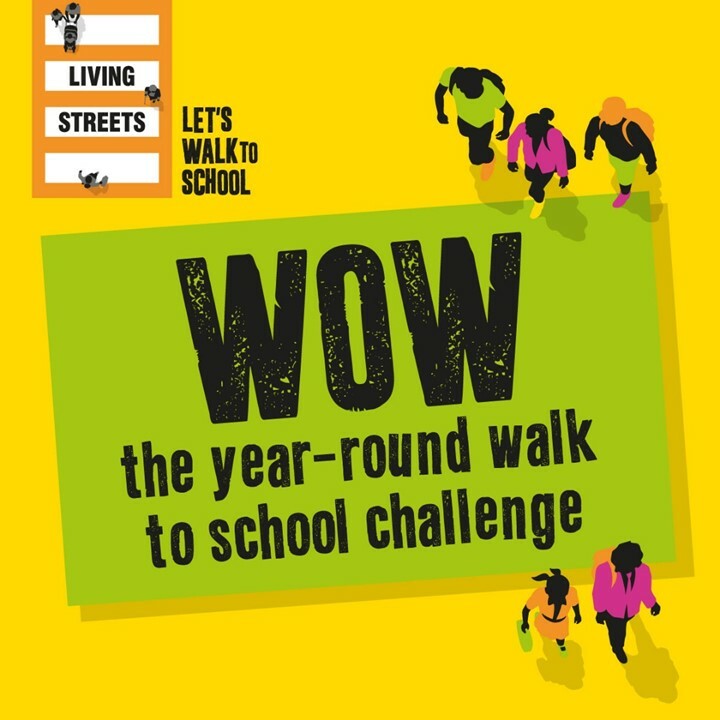 WOW is a charity led project, run by Living Streets and moray Council in Scotland. It is aimed at primary school aged children and encourages the development of healthy habits early on through walking to school once a week. During this time children not only exercise, but have the opportunity to chat to parents and friends who may choose to walk together, thus it has potential to promote community ties as well. The daily journeys are logged on an online travel tracker data base. Children are rewarded weekly with badges. The project also included additional events and activities such as art competitions promoting active travel and was carefully planned to avoid school’s busy times such as Christmas, to ensure maximum participation. The online travel tracker provides a good way to measure success of the programme and since 2015 there has been an increase in the number of schools participating. £34,000 supported 32 schools and over 6000 students.